Subject: Things you can only see on a boat charter in Vancouver! Today in front of Canada Place the rescue helicopters were giving a show and while thousands of people crowded the shore of the new convention centre and shoreline, the view from the water was spectacular. Boat charters allow a vantage point that others just don't get! We can help you book charters in Vancouver and enjoy this fascinating harbour and points well beyond. 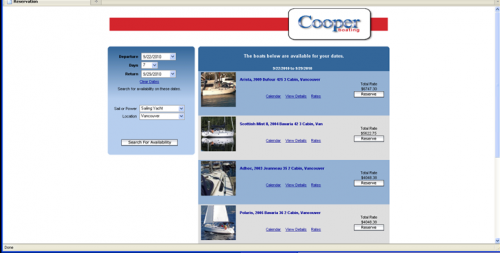 British Columbia is the best place on earth and you can start exploring BC by boat by contacting Cooper!